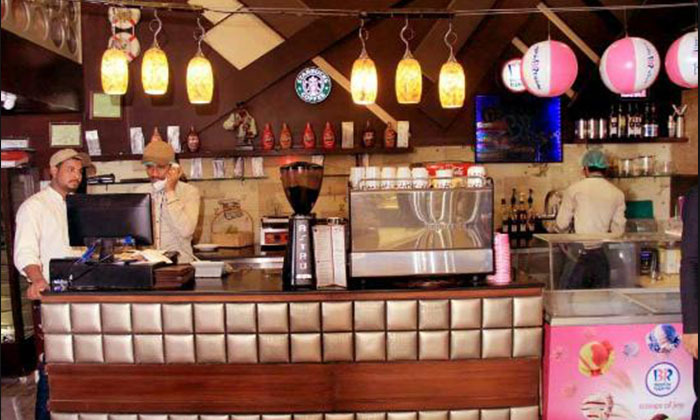 Options Coffee & More which we call “The Social Lounge” where friends gather to enjoy conversation, retreat from the chaos of everyday life, take a moment to relax and enjoy our world class freshly brewed Italian coffee. 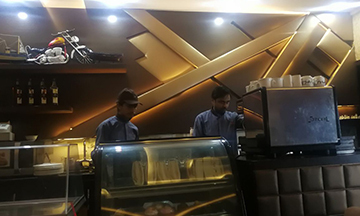 To complement our unique hot and cold beverages, we offer a wide selection of snack ideas including pastries, cold & hot sandwiches, innovative burgers, exclusive pizzas, scrumptious steaks, special sundaes and homemade options ice-cream. 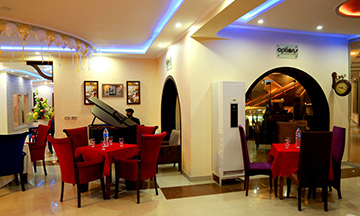 Options Coffee & More is an ideal venue for dining, casual meetings, business talks and have fun. 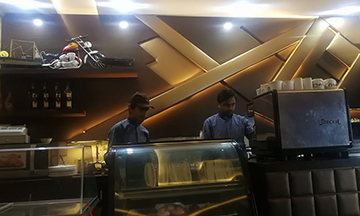 To keep you entertained at Options, we have largest LED screen, chess / ludo tables, news corner, 3D gaming zone, separate family and party lounges where you just need to grab a cup of coffee or snack and enjoy all at Options- Coffee & more in a perfect ambiance. We take coffee serious while having fun and never stop experimenting.